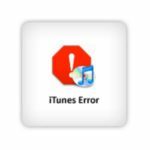 Some users have reported that iTunes installation fails and get the error message: “iTunes cannot run because some of its required files are missing. 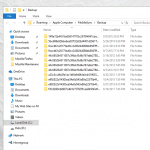 Please reinstall itunes”. 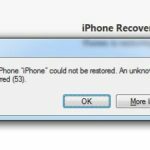 Users have also reported that they uninstalled iTunes, rebooted, then reinstalled but received exactly the same error. Open Programs and Features by clicking the Start button; click Control Panel; click Programs; and then click Programs and Features. 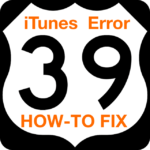 Find iTunes; click Uninstall; then click repair. Click the Start menu; in the right-hand side of the Start menu select Control Panel. 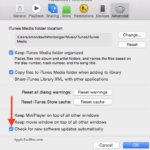 When Control Panel opens, under Programs, click Uninstall iTunes. 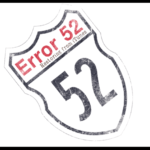 Right click on the program then click repair.